Not spring cleaning… but Fall cleaning. If you remember I talked about this in my fall blog. 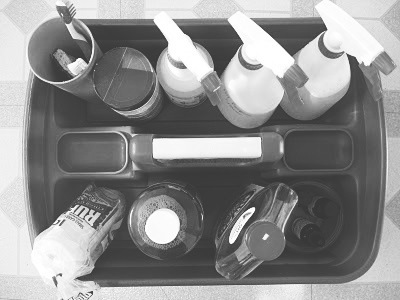 Every fall and spring I do my deep cleaning and organizing to help make my room/bathroom as organized as possible. I obviously still live with my parents so I do not have to do this to the whole house (Thank God), just my room and bathroom! simple. I only have 3 simple steps… so this will be short and sweet. Get everything out of its place and into the your ‘working spot’ (your working spot is the little area in which you will decide your ‘item’s’ fate… trash or keep it. Once you have your item(s) out of its original place and you have decided whether it should go or not, you will need to clean that original place. Lets be honest, you probably have not cleaned or dusted that spot in a while and it needs to be done sooner or later. Sometimes that means dusting your frames, wiping down a surface, or even vacuuming out a drawer… The possibilities with cleaning are endless. Its better to do it now than later or else it will only get’s worse. Now that you have gotten everything de-cluttered and all surfaces/places clean, you must find a new place for everything. When I say new I am not saying you have to move your makeup across the room or find a new shelf for your movies… Simply find a new way to display your makeup or maybe display your movies in alphabetical order. Sometimes doing things a little differently will be refreshing and it will set new vibe. You get what I am saying? For instance: I use to have all my makeup in drawers to where I could not see it and had to open and close drawers constantly when doing my makeup! 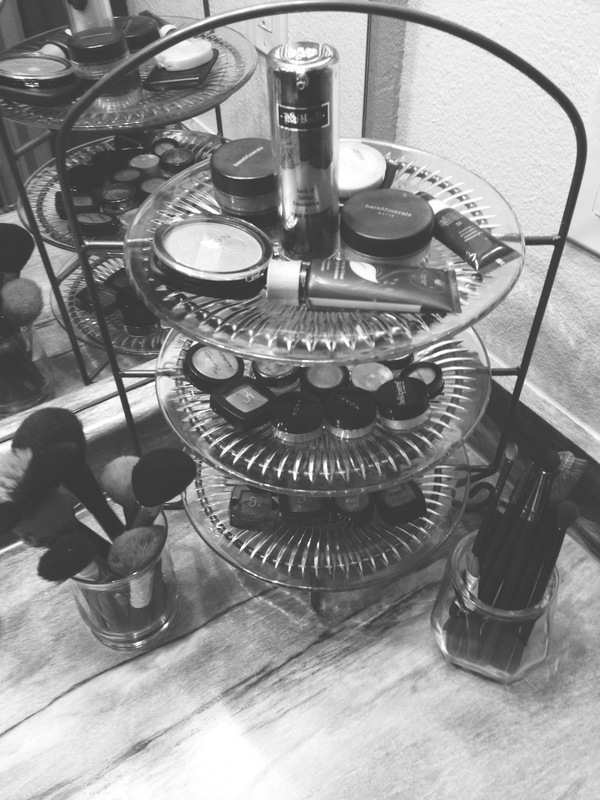 So I took my moms pie rack, bought some pretty plates from the dollar store, and displayed my makeup on my bathroom counter… and its looks marvelous! Plus its no longer a hassle to get ready. 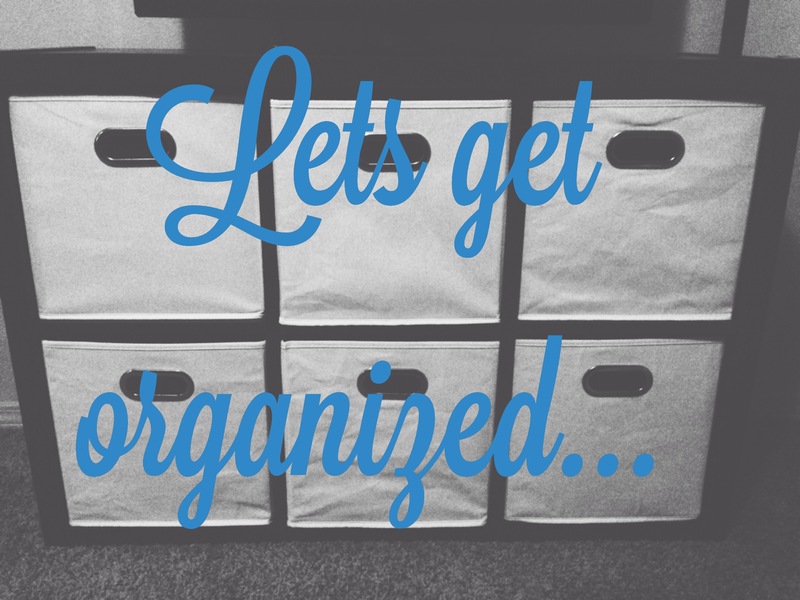 So stop being lazy and get to cleaning, that way it will be all clean and organized for Fall and you can sit back and watch a movie while knitting… or whatever you like to do for fun.